Dr. Richard Sadovsky is Associate Professor of Family Medicine in the Department of Family Medicine at SUNY-Downstate Medical Center in Brooklyn, New York. 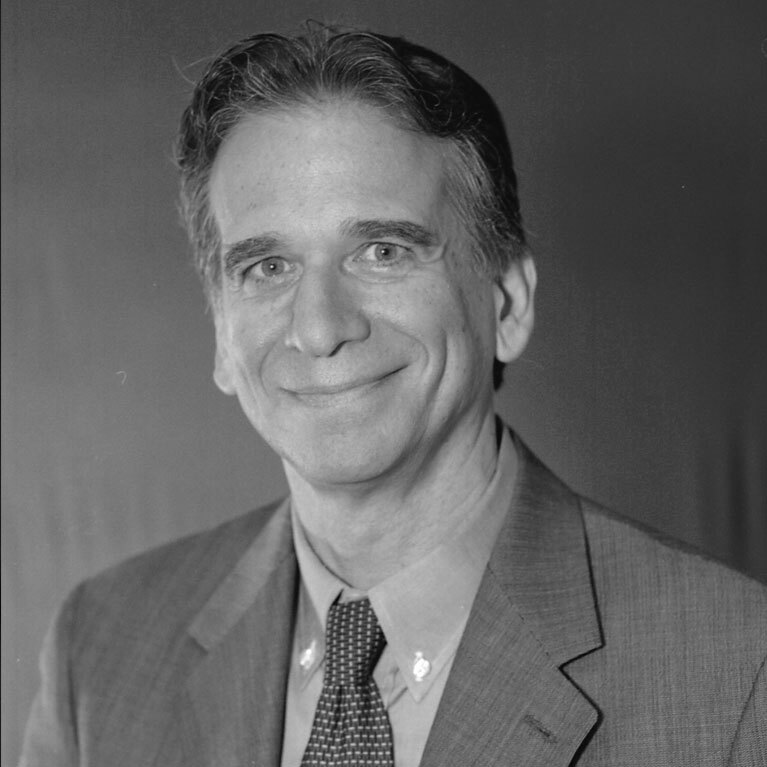 He is an active practitioner and educator providing education to both patients and physicians. Dr. Sadovsky serves as Associate Editor of American Family Physician, the official journal of the American Academy of Family Physicians. He has spoken at many educational meetings on sexual issues among men and couples and has spoken about sexual health issues among older adults at the American Academy of Family Physicians Scientific Assembly and at numerous primary care grand rounds.